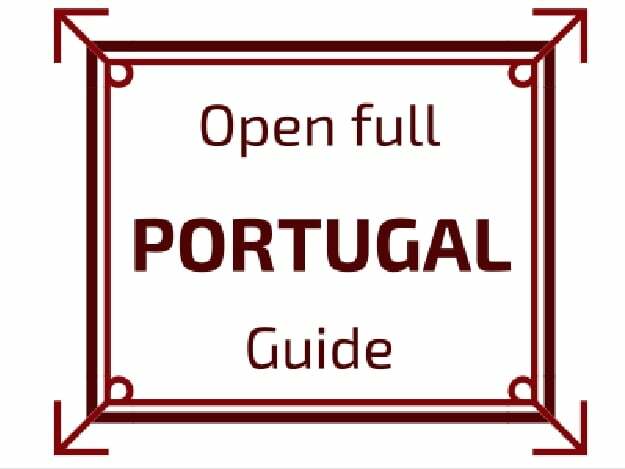 Time to plan your trip and get out of the city with my selection of the Best day trips from Porto Portugal. 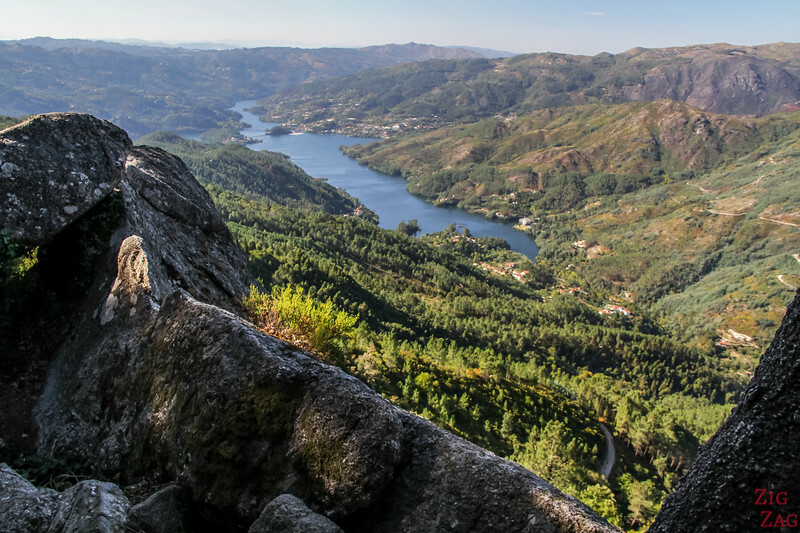 There is much to see not far from the famous city with, for example, Douro valley day trips for wine tasting, the exploration of Guimaraes, a Unesco site or the discovery of the beautiful nature in Penada Geres... Let's have a look! This article contains affiliate Links. If you purchase through them, I get a commission at no extra cost to you. It helps me keep this blog running and bring you more info. 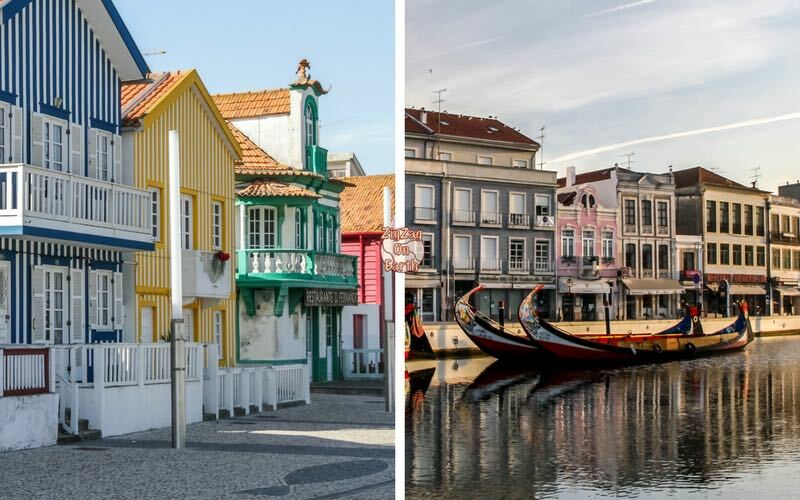 If you don't want to spend time renting a car, join a day trip from Porto to Braga and Guimaraes and learn about the history of those places. It is always great to have a guide to explain you the significance of what you are looking at. I have found this day trip departing Porto that includes the Pedra Bela Viewpoint, a little bit of hiking and swimming in beautiful waterfalls! Just head East and enjoy the views! Bussaco (or Buçaco) is a favorite for the locals and not well known by the tourist. It is a Nature park with a beautiful palace surrounded by peaceful gardens. This day tour from Porto, will take you first to Coimbra, where Kings and Queens used to live and where you will find the oldest university in Portugal. Then the guide will take you to the Bussaco park to admire the Palace. A very scenic day! There is also the Convent of the Christ in Tomar. This was one of my favorite sites to visit in Portugal. I found that it had a really powerful atmosphere. I found this day trip that departs from Porto and takes you to Batalha, Tomar and Fatima. Having a historian guide to visit those location will sure make it fascinating! On the lagoon side enjoy the pathway along the colorful houses. Want to enjoy a little bit of Spain as well? 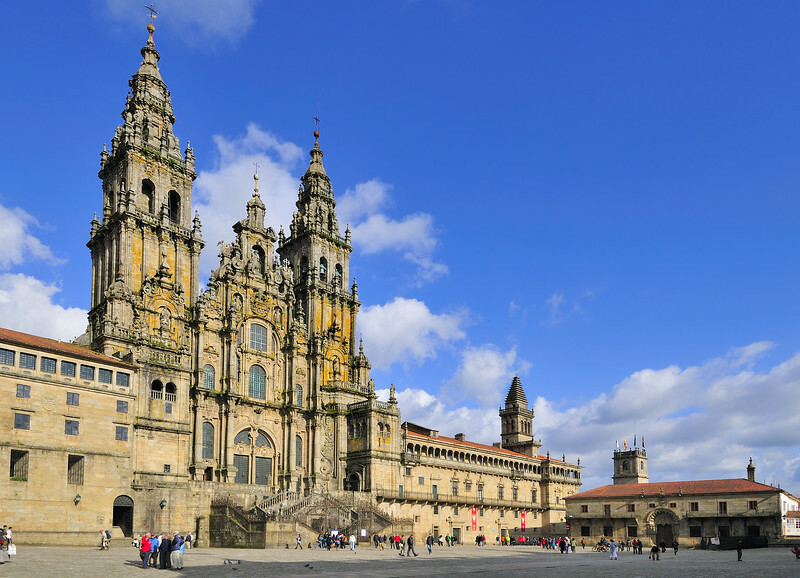 Well, Porto is not that far from the border with Spain and you can get to Santiago de Compostela if you don't mind a little bit of driving. Make sure your rental contract allows you to go abroad! Thank you! I really enjoyed reading about day trips to Portugal.